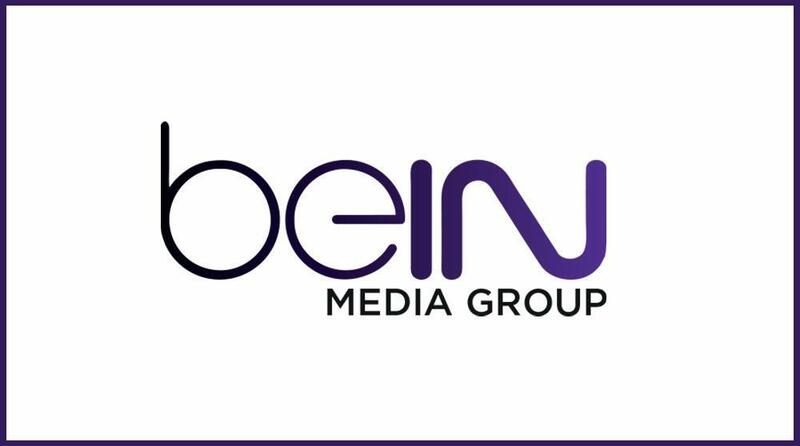 Why Is beIN SPORTS No Longer on Fios? Why Is beIN SPORTS No Longer On AT&T/DIRECTV? Why Is beIN SPORTS No Longer on Xfinity?